Megan has nearly ten years of experience in OB ultrasound and we can assure that you won’t find a better standard of professionalism, quality and accuracy. We have high standards here at Baby Bliss Ultrasound. You will be cared for by an ultrasound technologist with a Bachelor of Science in Medical Imaging and a board certification by the ARDMS in Obstetrics. Accuracy is amongst our highest priorities. 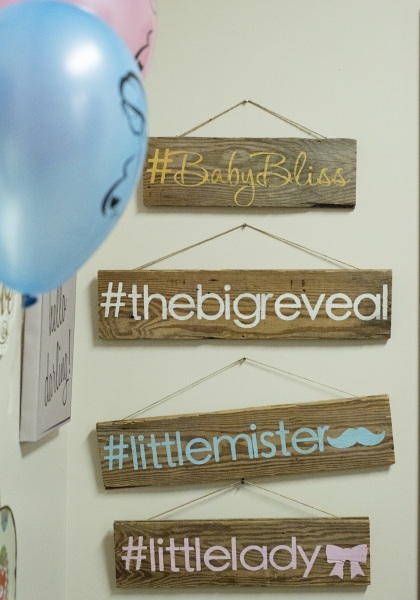 We strive to provide you with the highest gender reveal accuracy rates available. Starting at 15 weeks we have never failed to obtain and assure gender to a family on their big day! The image quality will never disappoint. 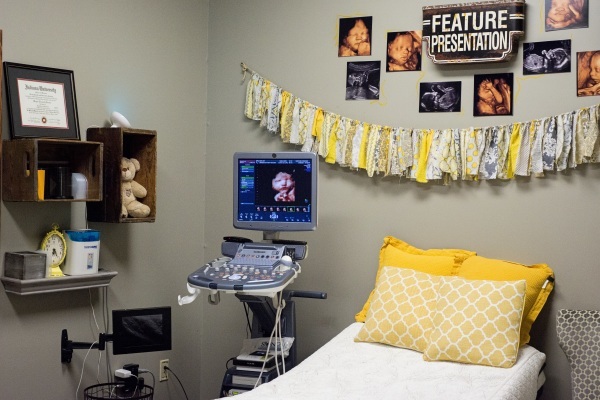 We offer the best quality ultrasound currently on the market, including the new 4D/HD LIVE. ​We are pleased to welcome you into our cozy, boutique style office where you will feel the bond with your newest addition to the family ! We provide a spa style bed with the option to elevate your head and/or feet to allow you to relax and enjoy your ultrasound experience. 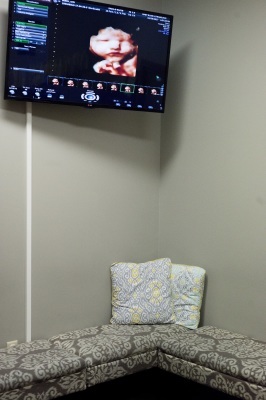 Your guests will also have comfortable seating as they meet your baby on the big screen! 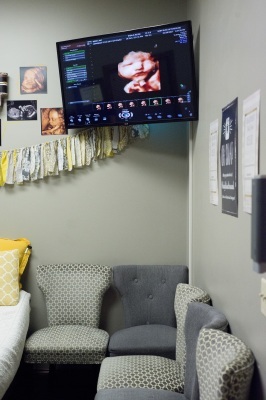 Our ultrasound suite is complete with 2 large viewing screens, ambient lighting and plenty of seating for up to 10 guests! Elevating the awe factor is our specialty! Hear the roar of excitement from your family and friends as we flood the room with Pink or Blue lights to announce your big news! This is a moment you will want to remember forever, so we always welcome you to use devices to video, photograph or FaceTime your experience with us. Please know that children are always welcome at our facility, which is complete with a play area and fun accommodations for siblings to feel included in the experience. We also invite you to bring a camera to take some memorable photos in our photo booth prop room. 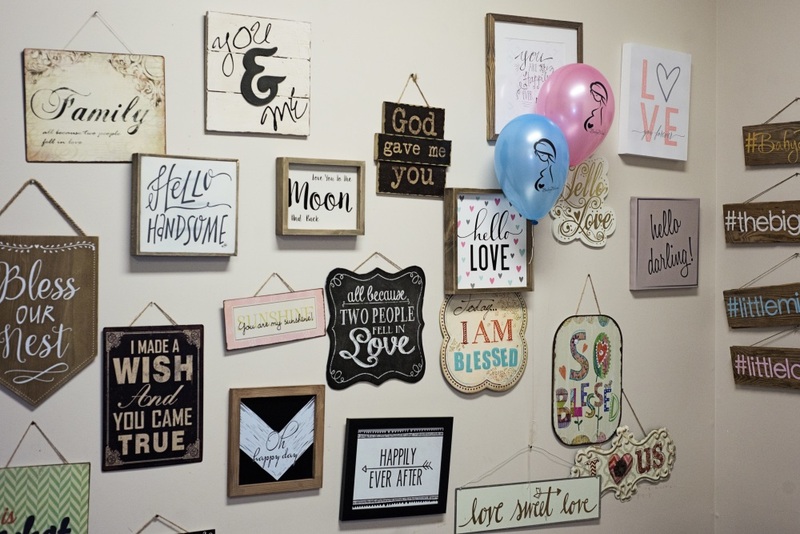 Here you will find all you need for a beautiful announcement photo including balloons, gender announcement signs, sibling signs and much more! We provide ample time to enjoy your baby so you will never feel rushed during your experience. 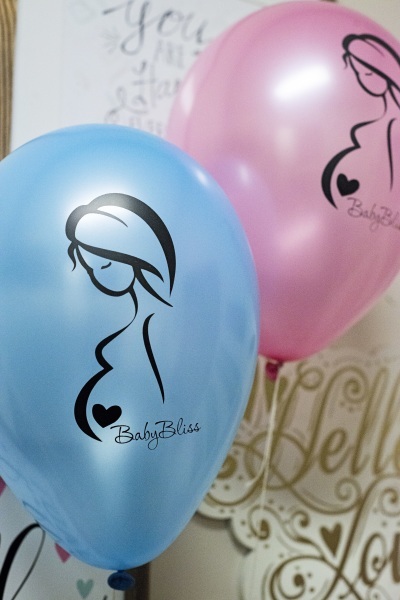 Baby Bliss Ultrasound provides ultrasounds at all stages of pregnancy. We would love to be a lasting part of your pregnancy journey providing keepsakes and memories to last a lifetime. 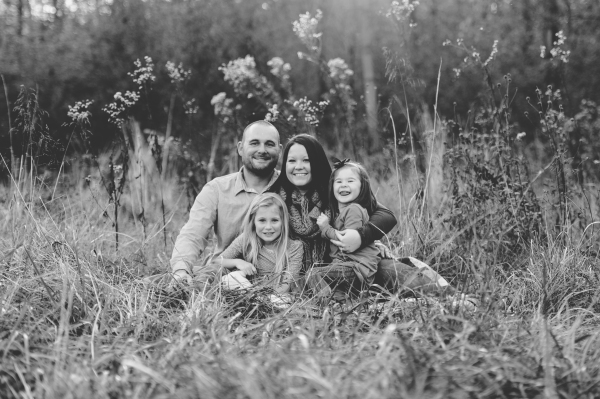 Our family has lived just outside the city limits of Greater Lafayette for many generations. 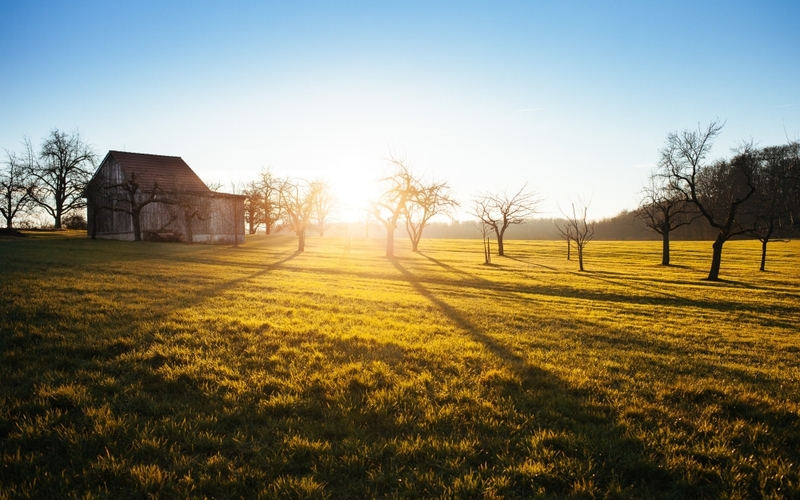 Being born and raised among the people of this community brings us a strong passion to provide the best to our neighbors. I grew up watching Purdue basketball, loving Peyton Manning’s Colts and studying at the IU School of medicine. Because we are parents ourselves we can share your excitement when you are bonding with your baby! We have been the ones counting fingers, feeling kicks and planning showers so we know exactly what matters to an expecting family. As small town business owners themselves, my father and grandfather taught me the true meaning of customer appreciation. 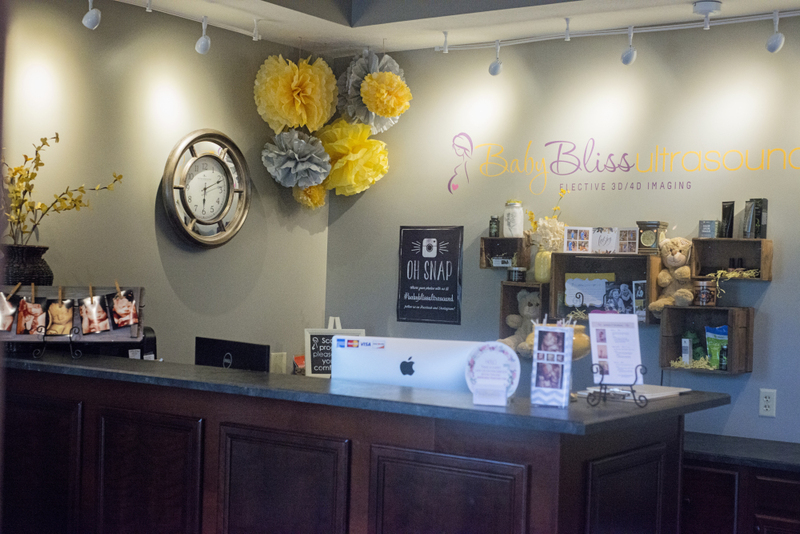 Small town service means you will always know that you are a valued customer when you visit Baby Bliss Ultrasound. We will provide you with the care, service and professionalism you deserve. We know that you always have a choice when it comes to our services and we want to thank you for supporting our business.